The Band 3 is a smartwatch which is up to 50-meter water-resistant, has a heart rate tracker, sleep monitoring, and notification and alerts that assist you all day. The lowest price of HONOR Band 3 is P972.99 at AliExpress, which is 38% less than the cost of Band 3 at AliExpress (P1,561.27). The latest price of HONOR Band 3 was updated on Apr 19, 2019, 13:54. 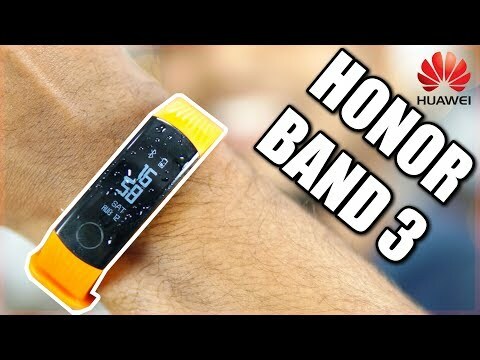 Honor Band 3 Budget Activity Tracker (Water Resistant | Heart Rate) - Unboxing, Setup & Hands On! 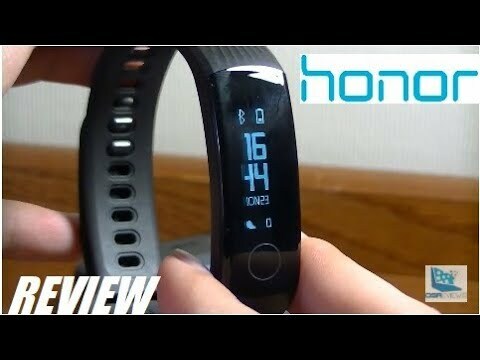 REVIEW: Huawei Honor Band 3 - Smart Fitness Tracker!